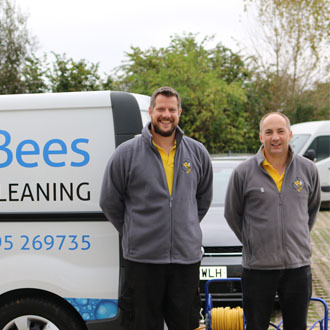 Here at Busy Bees Window Cleaning we employ a reliable and trusted team of window cleaners who offer their services across Exeter and surrounding areas in East Devon. 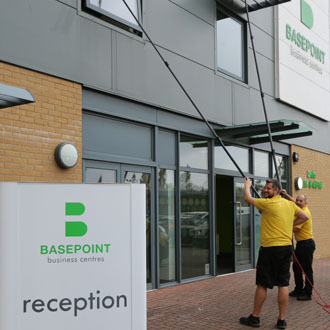 In this project our team of window cleaners were called to Basepoint Business Centre in Exeter, to provide our professional window cleaning services across the whole of the building. Using the latest in window cleaning technology and cleaning solutions to help provide the highest quality of results for the client. 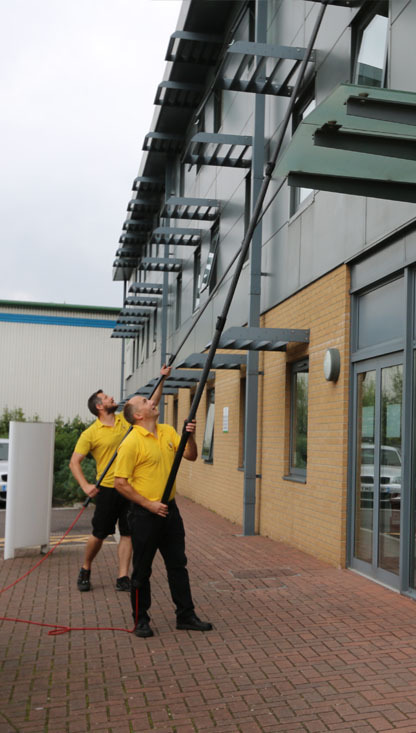 As a fully ensured window cleaning company, you can have the complete peace of mind that a professional service is being carried out and that we will take care of everything should an incident occur. For more information of the services that we offer, and areas to which we will work outside of Exeter in East Devon, please get in touch with our window cleaners today who will happily assist you in your enquiry. Why Choose Busy Bees window Cleaning?